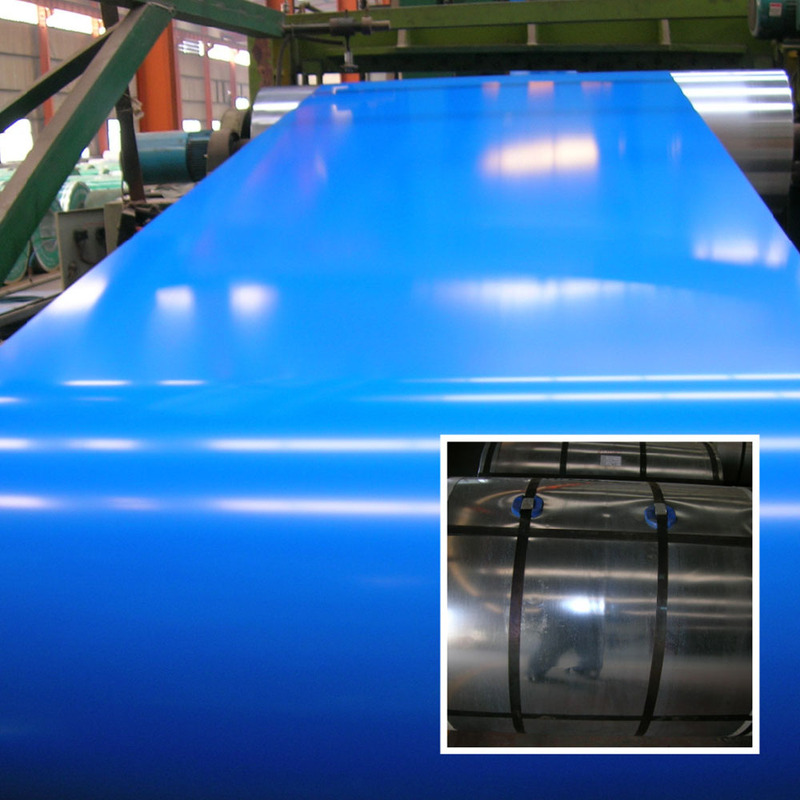 henan mingtai aluminum is a professional manufacturers and suppliers of Mexico manufacturers and suppliers wholesale 4x8 pvc film coated aluminum sheet coil 5052 h32 with more than 20 years` experience. 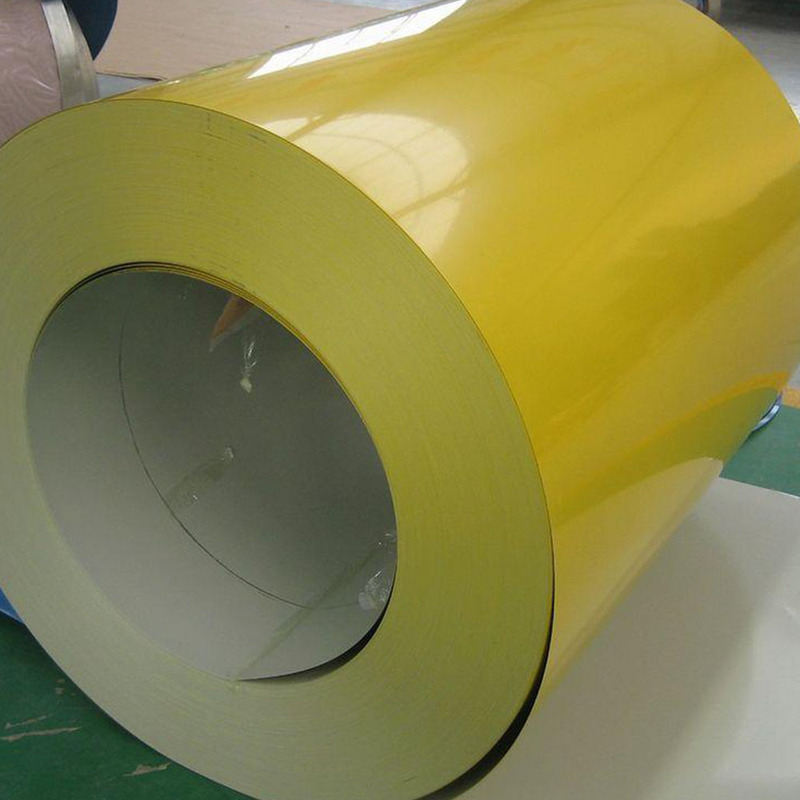 Our main products include: various alloy of Aluminum Plate, strip, foil, color-Coated Aluminum Coil, aluminum embossed sheet, diamond aluminum plate, Aluminum Foil . 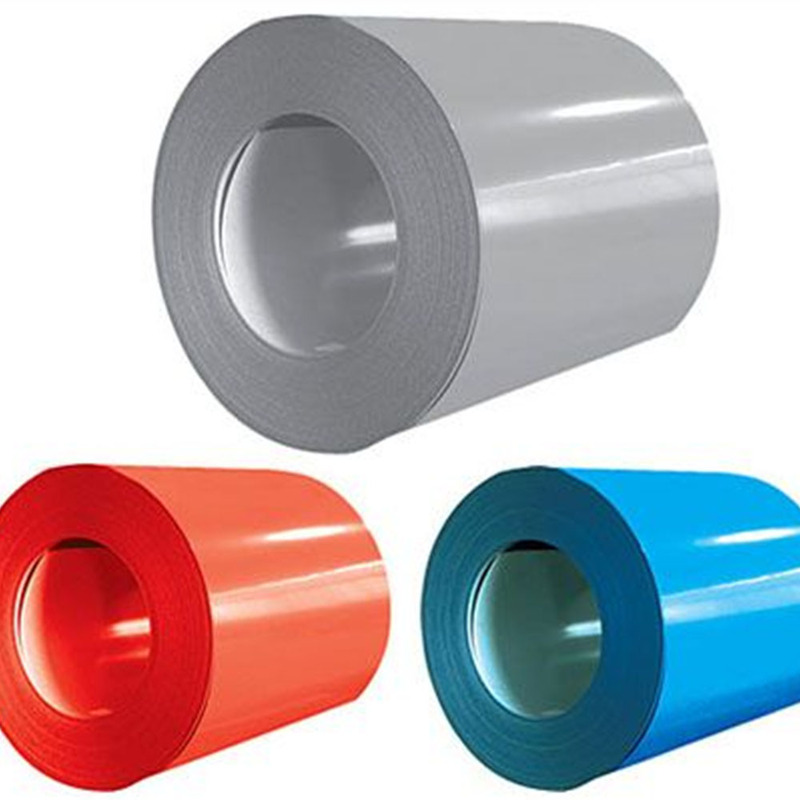 henan mingtai aluminum can manufacture wholesale 4x8 pvc film coated aluminum sheet coil Aluminum 5052 h32 with many alloy and tempers, and it can be cut to size at customers` need. High formability and weldability, high strength, good antirust and anticorrosion, durable and light, high quality and cheap price, the more quantity, the more competitive price, extensive usages. 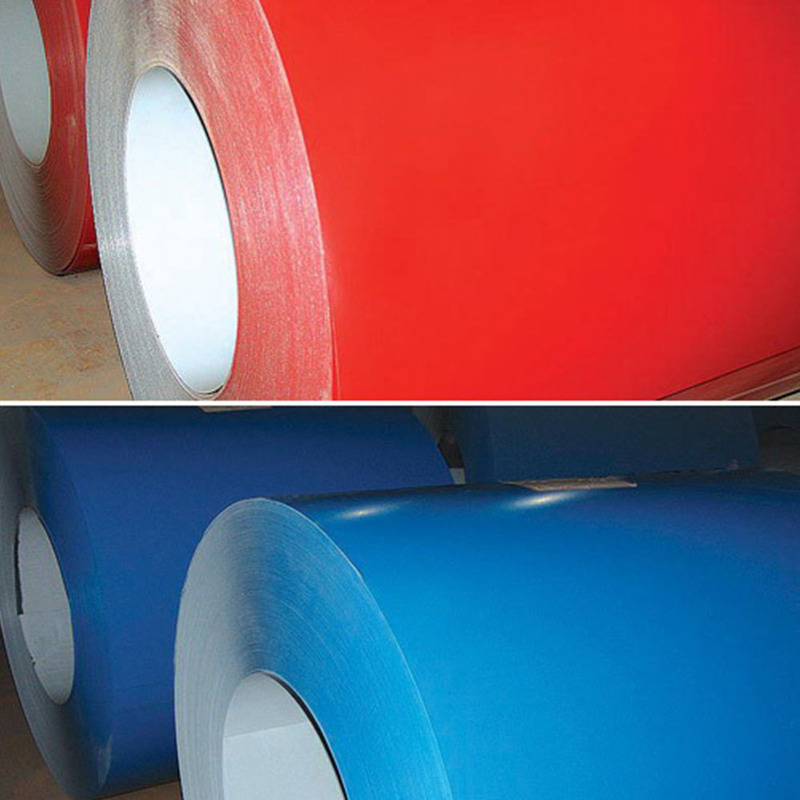 Looking for ideal Coated Aluminum Coil Manufacturer & supplier ? We have a wide selection at great prices to help you get creative. 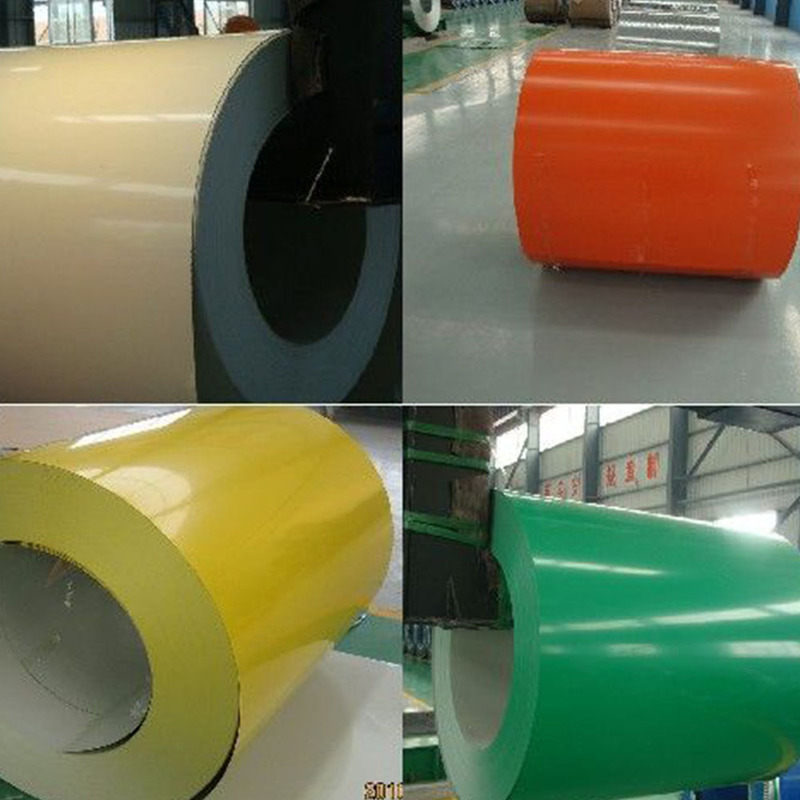 All the 4x8 Coated Aluminium Coil are quality guaranteed. 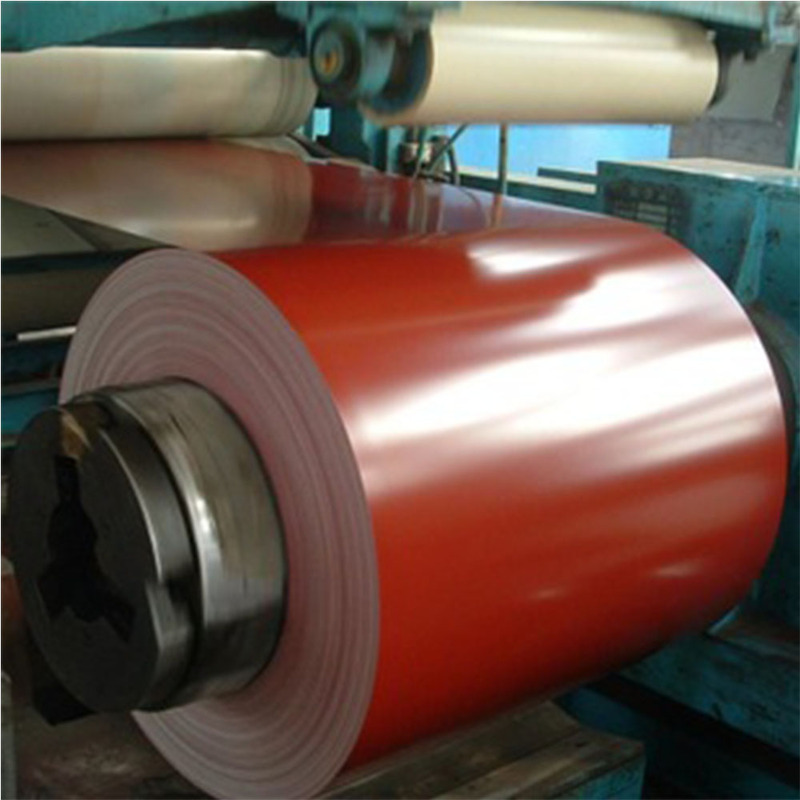 We are China Origin Factory of Coated Aluminum Coil 5052 Weight. If you have any question, please feel free to contact us.